PRIME LAND. Value is in the land and location. ALL STRUCTURES on property are CONSIDERED TEAR-DOWNS. 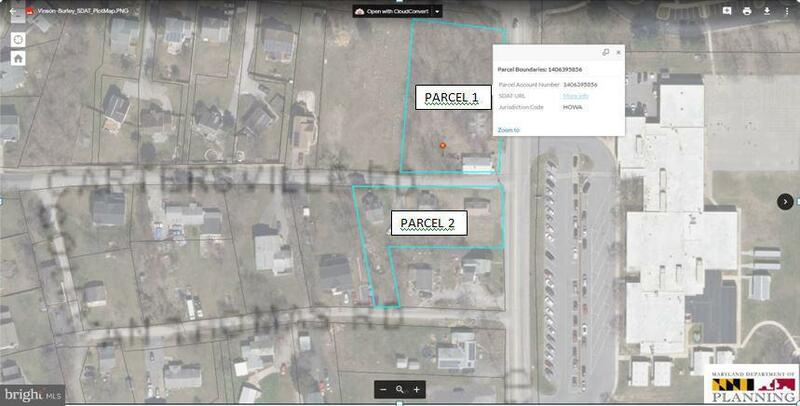 Land recently split into two Parcels. 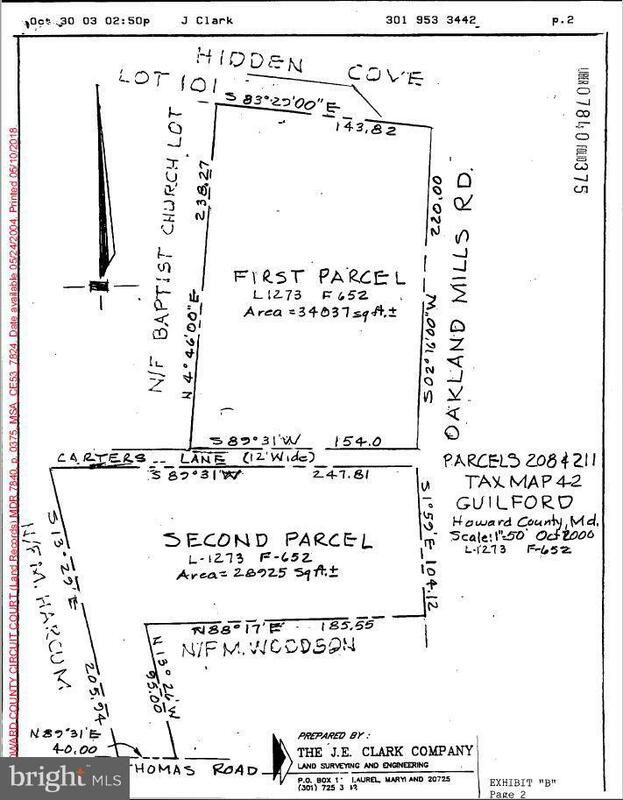 This Listing is for Parcel #2. Buyer has option to work with Timberland Build and Design to assist with best use including: demo/clearing, permitting &zoning needed to building new structures. See Residential Listing ID 1009992918 for Timberland's specs.Contact Kirk of Timberlake Built and Design directly at 410-279-9161 or ksteffes@timberlakehomes.com to gather more information about all of buyer's building options after purchasing the land and for access to any model homes available to tour.